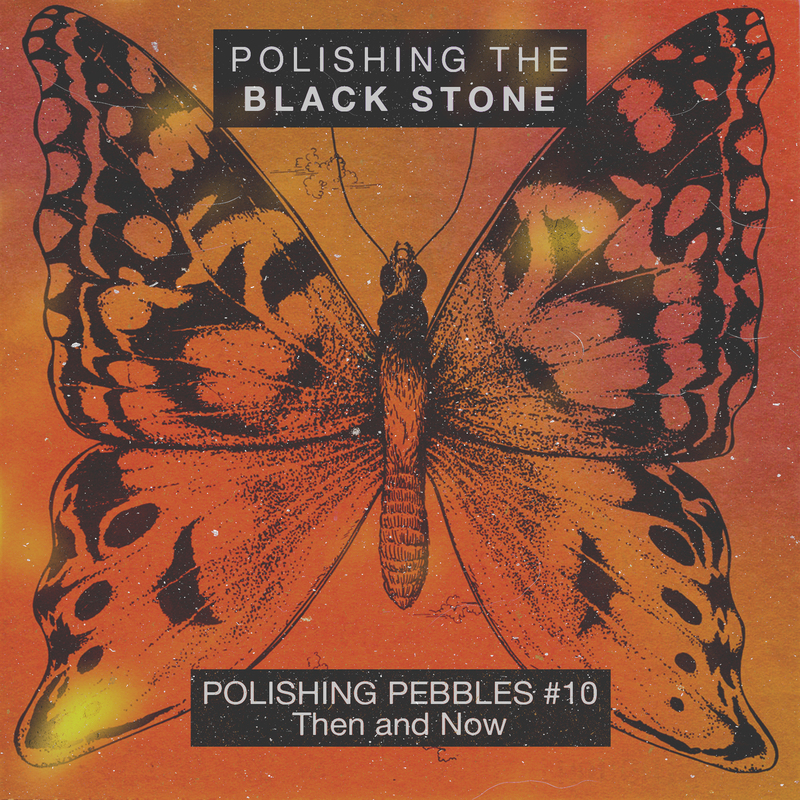 Polishing the Black Stone – Polishing the Black Stone is a podcast exploring spirituality, psychedelics, art, relationships, culture, and the human experience. 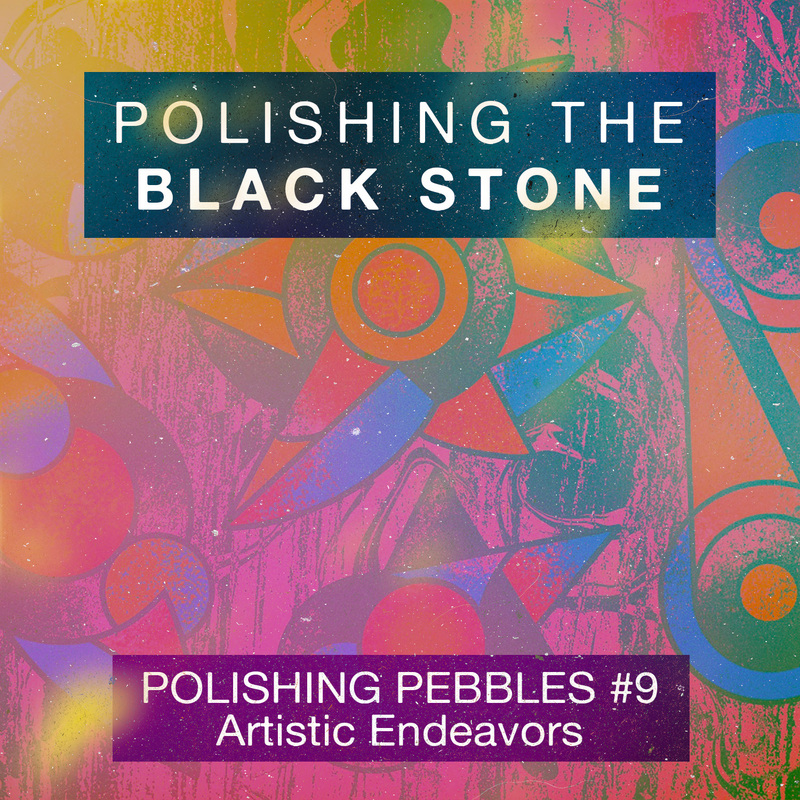 Polishing the Black Stone is a podcast exploring spirituality, psychedelics, art, relationships, culture, and the human experience. We exist beyond the temporal realm, in tune with things greater than our ego. 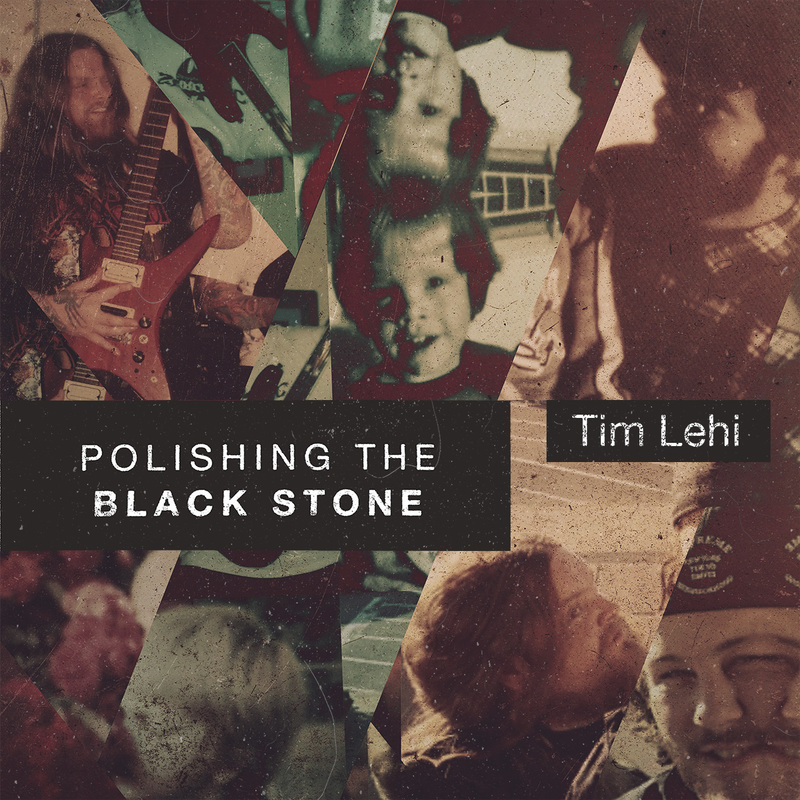 Polishing the Black Stone reinforces this through conversations exploring relationships, spirituality, psychedelics, art, culture, and the concept of self. It is a reminder that we are human, it is a reminder that we are all one. With our culture emphasizing that we must feel good, we tend to ignore our primordial issues. 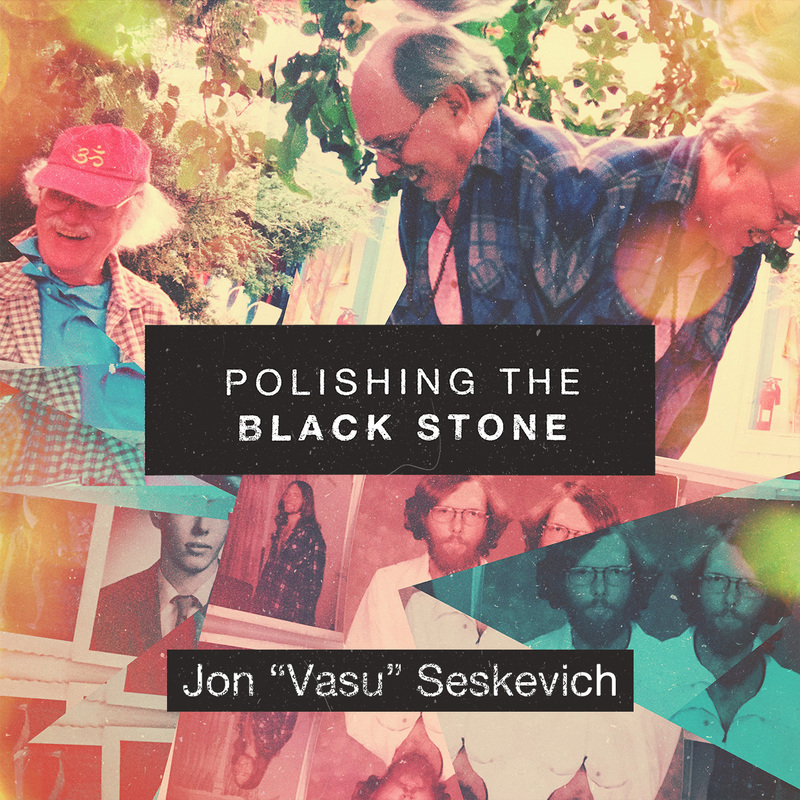 This ignorance leads to the metaphoric black stone. Which we wear away through communication and focus.